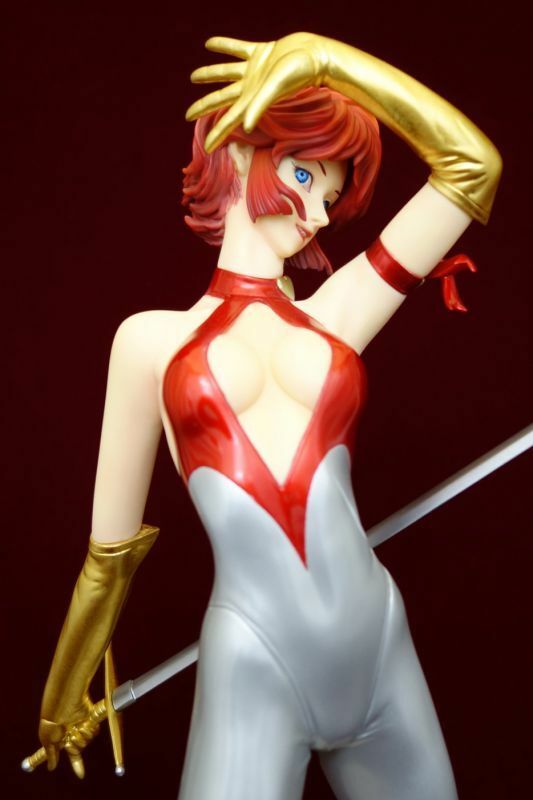 Masterpieces are being revived from VOLKS, the famous Japan hobby product manufacturer and leader in the Japanese molding industry. 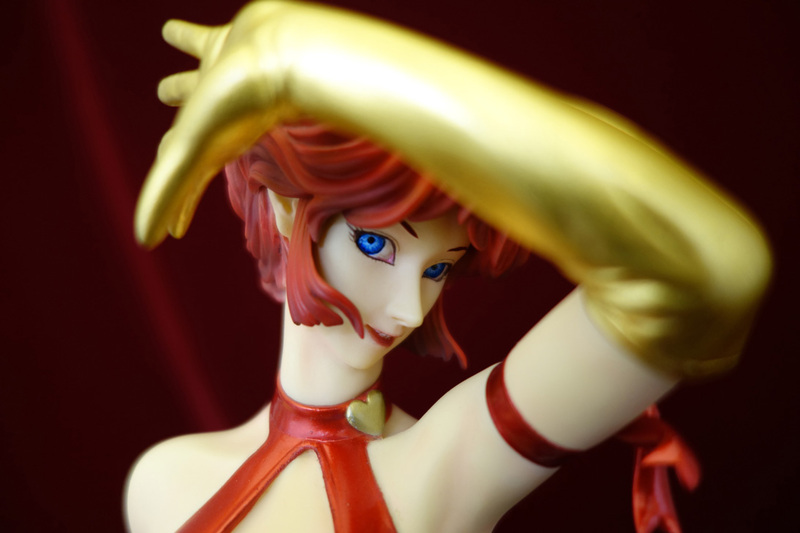 The best works created by Akihiro Enku, VOLKS’s principal sculptor are being transformed into statues by ART OF WAR. Limited manufacture to only 50 pcs!! 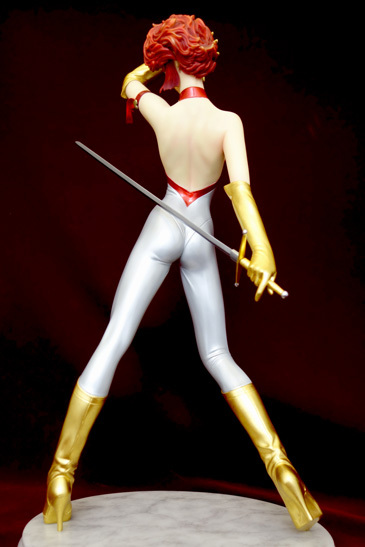 From among the products of GO NAGAI WORLD sold by VOLKS, this item is highly appreciated for the beauty of its modeling. Akihiro Enku has made a real statue of this popular character, displaying his creativity and molding skills, thus reviving the previous masterpiece in all its glory. 1. 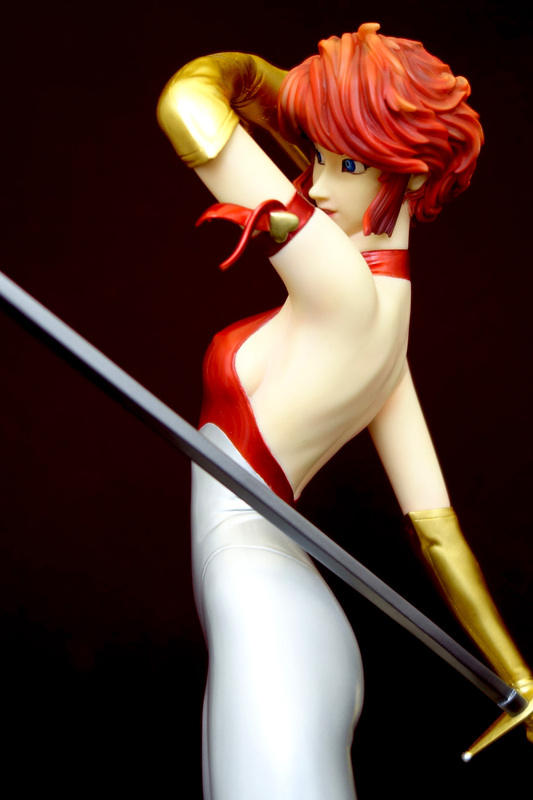 Cutie Honey is one of the most popular characters created by the world-renowned Nagai Go, a leading Japanese manga artist. 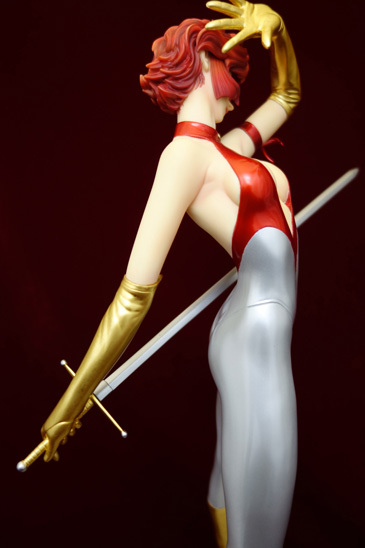 Akihiro Enku of VOLKS, an undisputed leader of sculpting arts, molded this Cutie Honey statue to the highest level, based on his own artistic interpretation. This item is sold for the first time as a statue. 2. 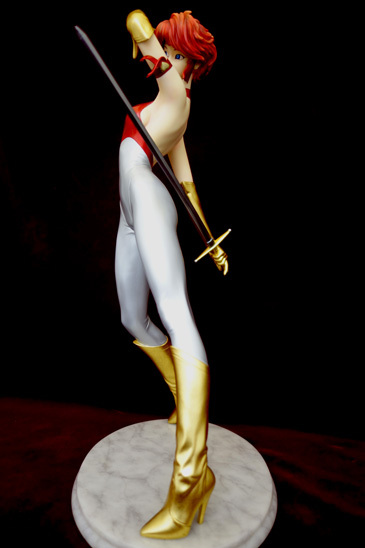 The ART OF WAR version uses gold leaf for the gloves and boots, and the polystone base is decorated with marble look (not made of marble), which emphasizes the high finish level of this sculpture. 3. 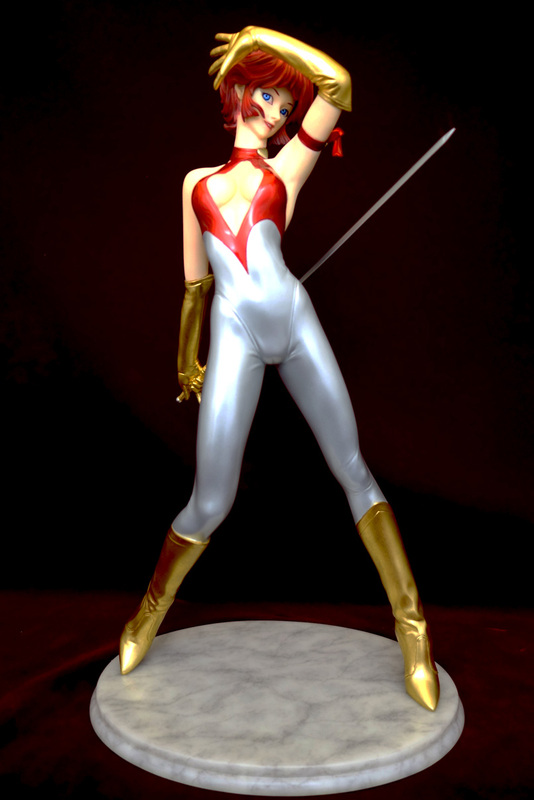 Go Nagai has been creating artistic works for over fifty years. To celebrate the milestone, a limited quantity of only 50 pieces are to be manufactured. ４. This is the first collaboration between the richness of creativity and the high-level sculpting skill of VOLK’s Akihiro Enku, and the world’s leading statue production techniques of ART OF WAR. 1. You may be required to pay customs fees when receiving foreign shipments. ART OF WAR unfortunately has no control over any fees/taxes levied by your country's government. Please kindly be aware about the tax/customs you may have to pay when you receive this item. 3. Every piece of our item is hand painted. The exact product may have differences to the sample pictures. The pcitures uploaded are just an image of the item. 4. Please confirm all the informations and consider carefully before your pre-order. If you have any concerns or questions, please contact us from "Inquiries". 5.The shipping and handling cost will be informed separatly before delivery. Limited Manufacture to 50 pcs only. Polystone, golden leaf , etc.